Mike Bickings has been there and done all in the regional mixed martial arts scene. Everything from graphic design, to matchmaking, to now owning and operating his own MMA promotion are included in his résumé. 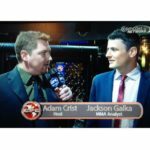 Bickings is truly a man dedicated to promoting the fighters, and at least according to him “like no other promotions do in the region” with his graphic design skills, pre-fight interviews. On June 2, his reign continued as he stacked a card from top to bottom to pack the Harrah’s Casino from door to door with top notch matches capped off with a long awaited grudge match between Sharif Jones and Philly legend, Will Martinez. The night of fights had the fans on their feet and chairs (for a better vantage point) for the fantastic event they were witnessing and will never forget. 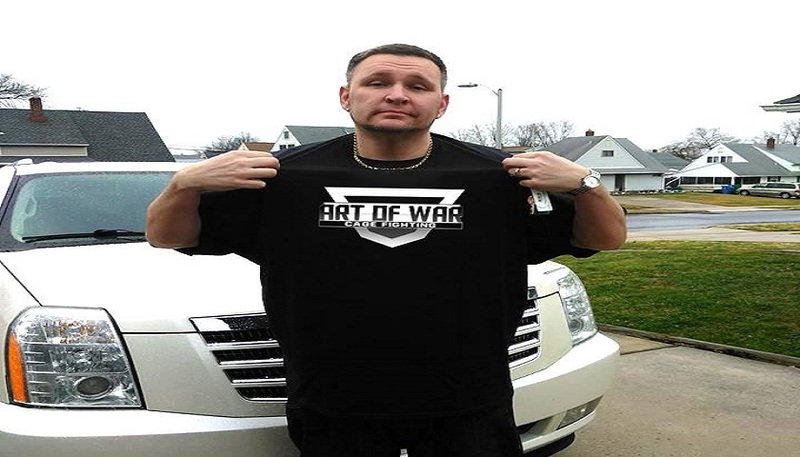 Kudos to Mike Bickings for hitting another home run at Art Of War 2 and tune in below as we go head to head for a fun post fight interview to chat about the show and much more!